- it’s a complete platform with incredible benefits! The True Life Coin Project offers a variety of packages to fit every person’s needs - from those who want to dabble into a health & income enhancing opportunity to those who are truly serious about making a life transformation through health, beauty, unlimited income potential, and even the ability to earn a generous 3 - 10% interest in just one year! Exchange True Life Tokens and Coins for Sparkle Products, Services, Events and much more! 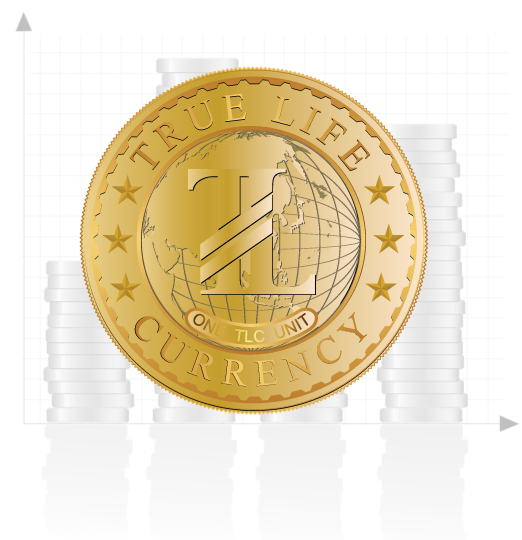 Each True Life Coin (TLC) package comes with TLC Tokens that can be exchanged for Sparkle Products, TLC (when they become available), and other qualifying products, services, events, etc. The Token to Coin Exchange is “currently” 12 Tokens to 1 Coin. However, this rate is subject to change later as TLC are depleted and rise up in value. *Please refer to the Income Page to learn more about the Share Match, Points earned on each Package, other bonuses and Interest. 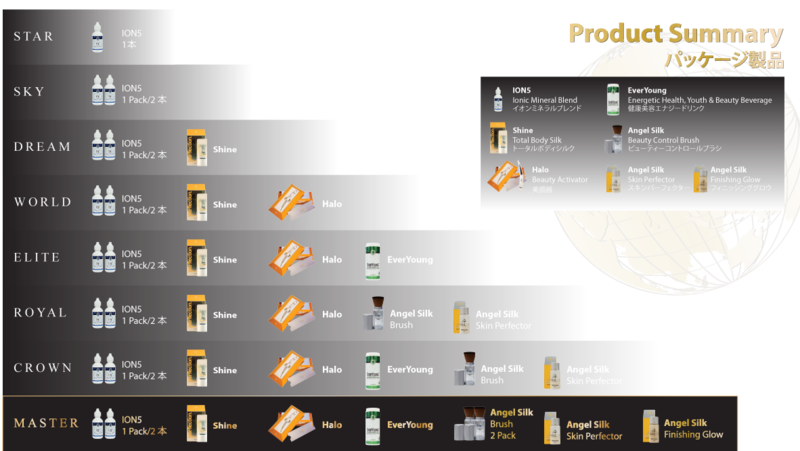 Here is a summary of the exceptional beauty and wellness products that come with each TLC Package. These formulas are available through Club Sparkle - the exclusive Exchange Agent for TLC. Find out more about Club Sparkle’s revolutionary DCM (Direct Connect Marketing) business model and their life enhancing product line by visiting www.clubsparkle.com. 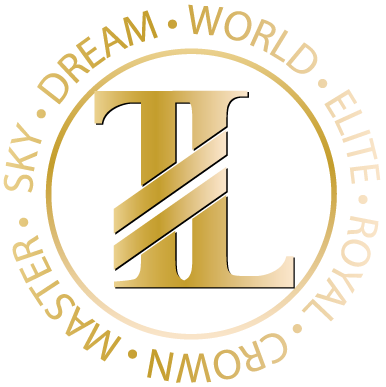 Club Sparkle and the TLC Project is an explosive combination -- two “never been done before” opportunities that are creating a new Paradigm Shift in the world... while creating amazing income earning results for so many people! By purchasing a TLC Package, you automatically become a Sparkle VIP. This allows you to experience a whole new world of unlimited benefits - from health & beauty, and vast income potential as you get to share in the company’s global sales - to exciting trips, adventures, inspiration and lots of fun!